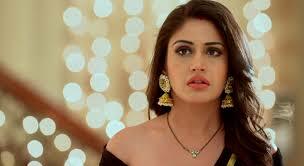 ‘Valentine Special’: Surbhi Chandra aka Anika of Ishqbaaz is in LOVE with this guy! Just one day left for Valentine’s Day and everyone is understandably drenched in the craze of love. Well, so are we! With love all around us, we feel like writing about nothing but love and relationships. Talk about love, and we are reminded of the couple with a crazy chemistry i.e. Anika and Shivaay from Ishqbaaz. The reel life couple of Star Plus’ much loved show Ishqbaaz is one super adorable couple. Their love banters and silly nok-jhoks never fail to melt our hearts. 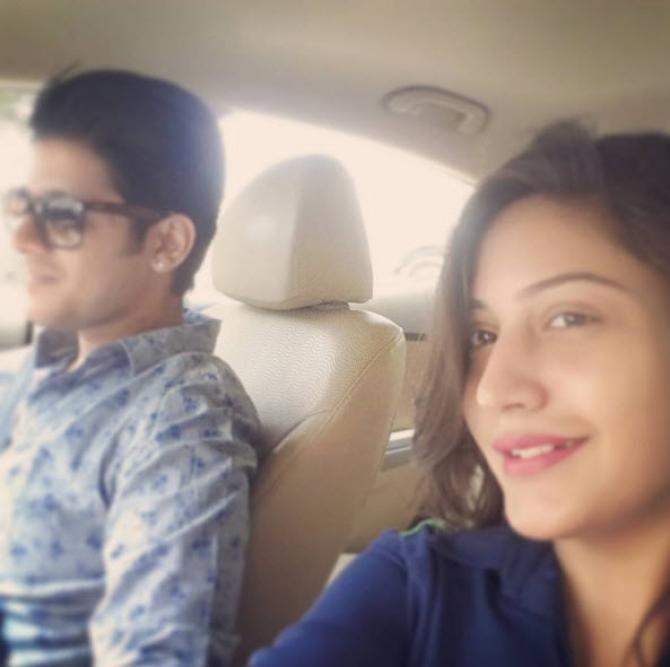 However, you would be surprised to know that the very bubbly Surbhi Chandra is in love in real life as well! 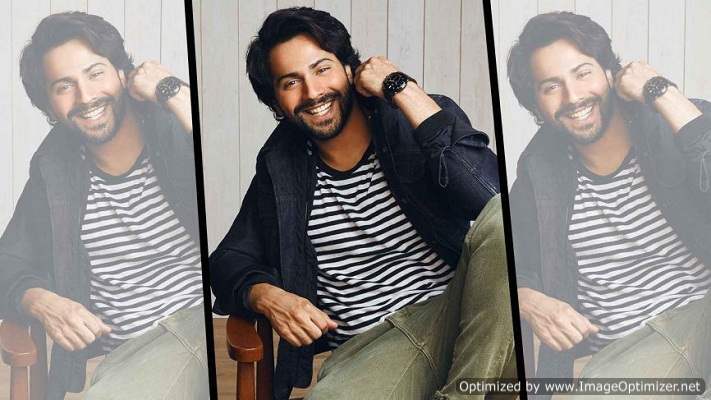 The very talented actress is supposedly dating Karan Sharma, who is a corporate professional. Not just rumour mills, Surbhi’s own Instagram speaks loud about it. 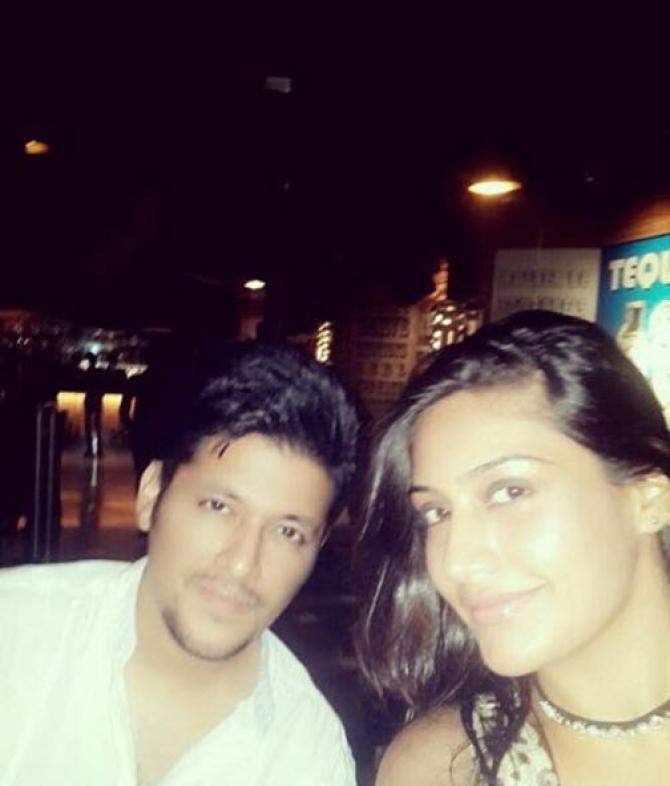 Not few, but there are a lot of pictures with Karan on Surbhi’s profile. She doesn’t shy away from expressing her love for him on social media. Her captions on the pictures with Karan reveal the entire story. 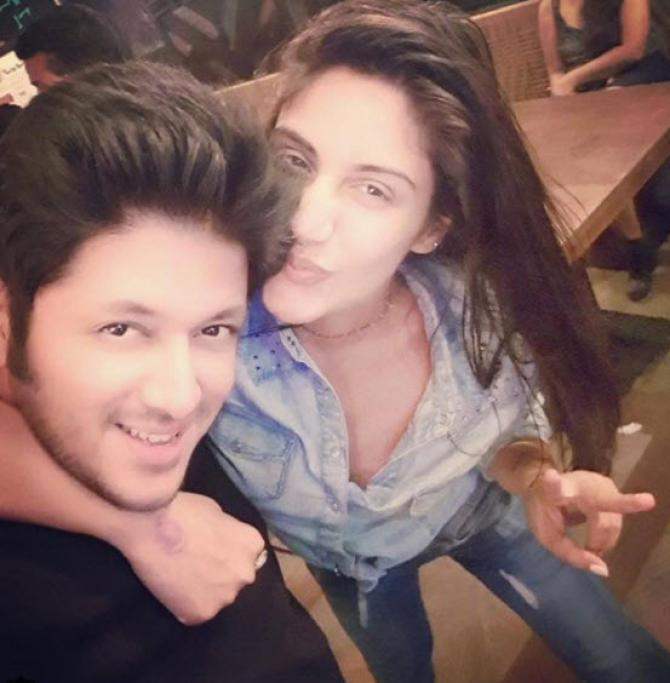 Just like every other couple, Surbhi hangs out with Karan quite often and in fact, Surbhi’s industry friends are now friends with Karan also. 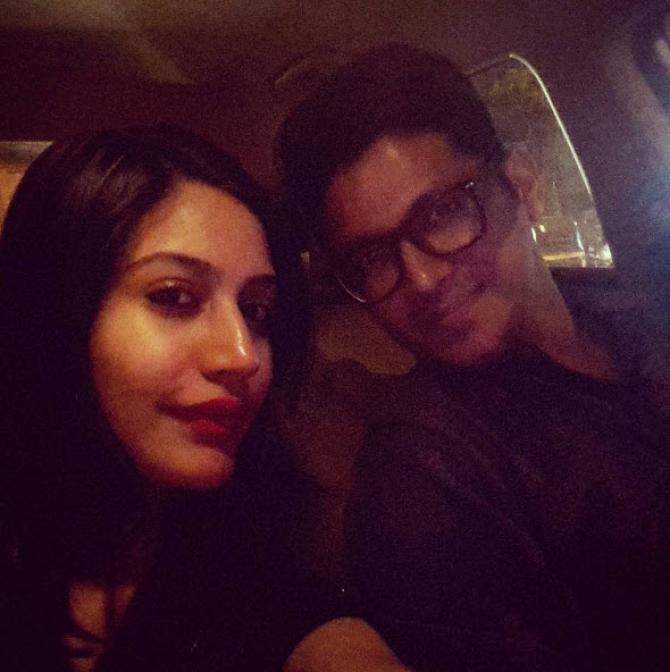 Have a look at the pictures shared by Surbhi on Instagram with heart-melting captions! 1. “When this BEAUTIFUL man turned the Saturday evening to Sunday morning and we still wanted more.. PS I love that strangle face”. 2. The couple apparently dines out a lot! Here she wrote, “When he makes WEDNESDAY night feel like it is a Saturday Night!” Well, only loved ones can do that, we believe. 5. And here is the Valentine’s special picture of these two lovelies. 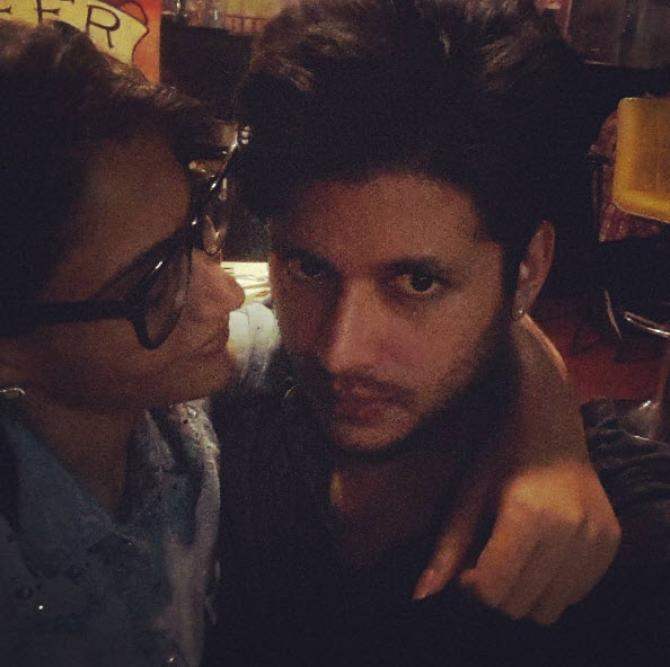 Surbhi enjoyed the day of love with him and posted this picture with the caption, “Valentine Special”. Surbhi has never officially accepted her relationship with him but if these two are just even friends, they should seriously contemplate and take their bond to the next level.